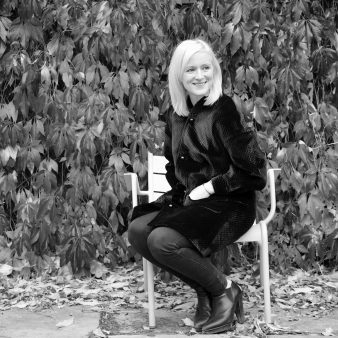 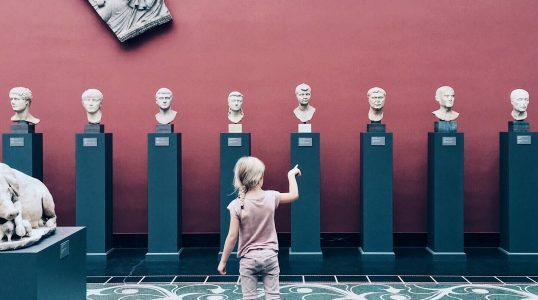 Social media expert Mille straddles the art and online world and is the Communications Manager at the Ordrupgaard museum in Denmark. 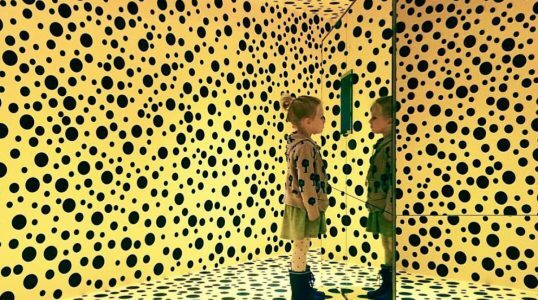 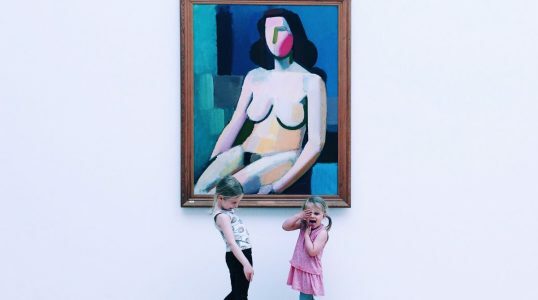 On the side, she kick started the @rockthatmuseumkid Instagram profile, which is dedicated to photos of children interacting with art in museums and galleries. 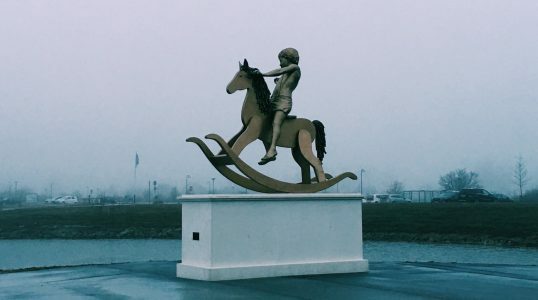 Ordrupgaard is surrounded by trees and a wonderful art park with contemporary pieces by Olafur Eliasson, Jeppe Hein, Simon Starling, Henry Krokatsis, Carsten Höller and more.